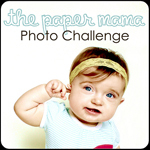 Linking up with The Paper Mama for “Starts with the letter…” challenge. I love her little 'tude face. BEAUTIFUL! Love it, captured perfectly! Oh man! 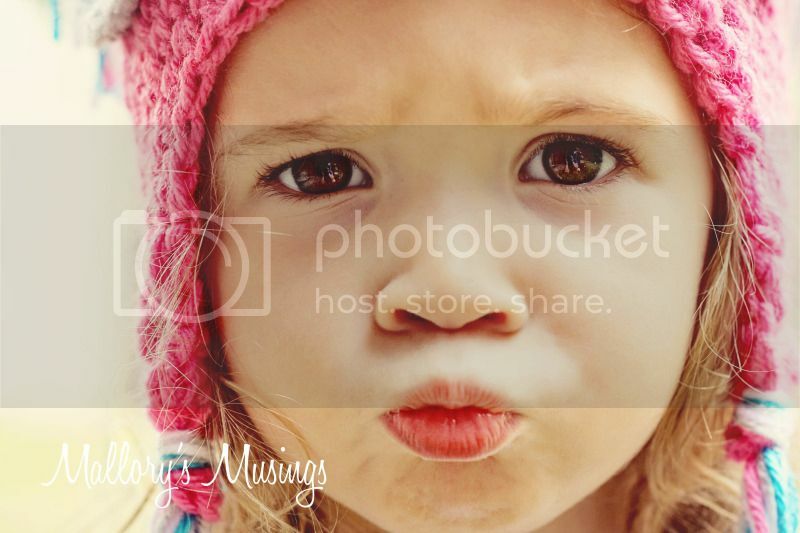 She is so cute though! Love love love it. Great shot.